Heather Morton is part of a select group of people certified in AtmaVikasa Yoga. She is the first Canadian woman to be certified both in the 1st and 2nd series of the AtmaVikasa system. Having made 14 extended trips to India, she studies with her teachers annually. 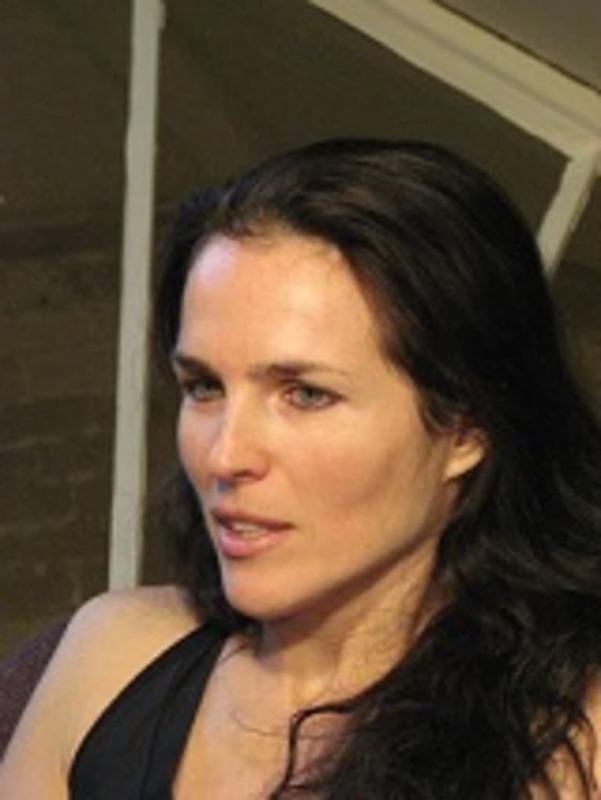 In 1997 she founded The Yoga Way (TYW), Toronto's only yoga school for 6-week programs. Heather created a loyal client base and taught the programs independently for 15 successful years. She holds a Theatre Performance degree as well as a teaching degree in Dramatic Arts and a Masters of Education. Her post-graduate work was a 2-year ethnographic thesis on Yoga as a curriculum subject within the Indian educational system. She has produced Cds, Dvds and podcasts for practice. Freedom of the Body DVD is the first of its kind as an instructional resource to the foundation of yoga backbending. Heather has been featured in affluent mediums like the Toronto Life Magazine and The Globe and Mail as well as several on-line resources. Catch her posts, videos and updates at theyogaway.com. Born and raised in Toronto she currently resides in Europe with her husband near the Swiss/German border.